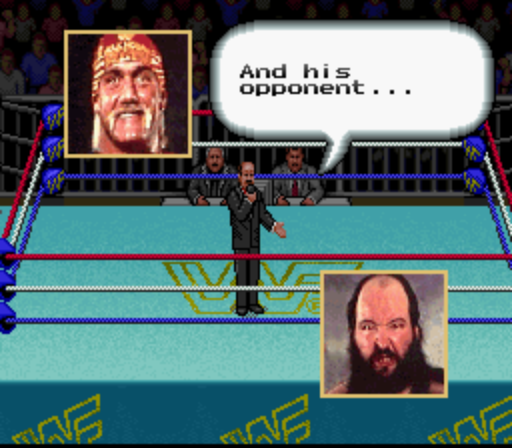 Seeing as we’re only two weeks away from the 2019 edition of WrestleMania, I thought I’d take a look at a game carrying the same name from 1992 with WWF Super WrestleMania on the Super Nintendo. This was a game that also saw a release on the SEGA Mega Drive as well, but as I owned an SNES back in the day, it was the SNES version I played back in the day. However, I will reference the Mega Drive version of the game in this article as well because there are significant differences between the two versions. 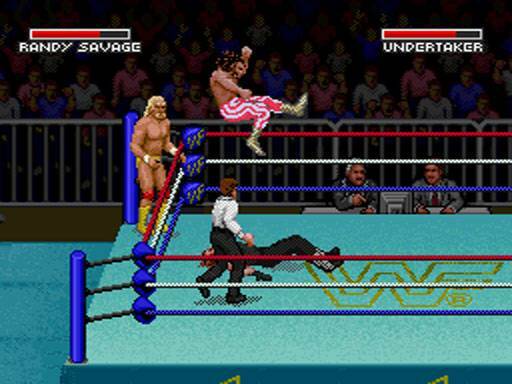 In some ways the Mega Drive version of the game is considerably better as it offers not only a proper single-player campaign but also signature moves for all the wrestlers. Now granted, the single-player mode essentially breaks down to a simple arcade-styled ladder mode where you just have to beat all the other wrestlers to be crowned the WWF Champ, but at least it’s something. Super WrestleMania on the SNES doesn’t have any real single-player mode at all. 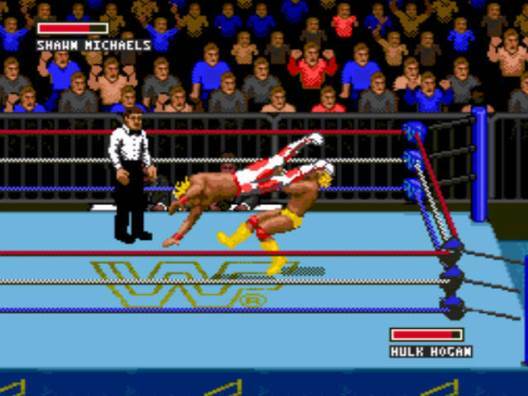 On the Mega Drive version of Super WrestleMania, every wrestler will have one signature move that is unique to them that you can perform during any time in the match by pressing A and C on the controller. For instance, The Ultimate Warrior will perform a charging shoulder block for his signature move, whilst the imposing voodoo master Papa Shango will drill his opponent with a devastating shoulder breaker. Aside from their own unique moves, every wrestler in the game shares the same basic moveset of slams, dropkicks and headbutts, but having at least one move unique to them goes a bit of a way to giving each wrestler their own sense of personality on the Mega Drive. Sadly, this isn’t the case on the SNES version of Super WrestleMania, with every wrestler not only wrestling exactly the same but feeling exactly the same as well. Rotund 400 pound Typhoon can leap just as far across the ring as the Macho Man Randy Savage, whilst Jake Roberts can body slam Ted Dibiase just as easily as he would the gigantic Earthquake or Undertaker. Ultimately, it really doesn’t matter who you select on the SNES version of WrestleMania, the way you wrestle the bout and the moves that you’ll use will be exactly the same. After a couple of matches, you really will just start to wonder what the point of it all is. One area where I think the SNES does hold an advantage over the Mega Drive is when it comes to how the games look. Both the wrestler sprites and the ring itself are bigger on the SNES, and everything is just slightly more detailed. Sound-wise, both games feature MIDI themes for the wrestlers, and the wrestlers grunt and groan as you would expect as the bout wears on. 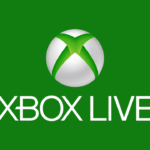 I generally found this category to be a toss-up between the two games, with it ultimately coming down to personal preference as to whether you prefer the SEGA or Nintendo sound boards. 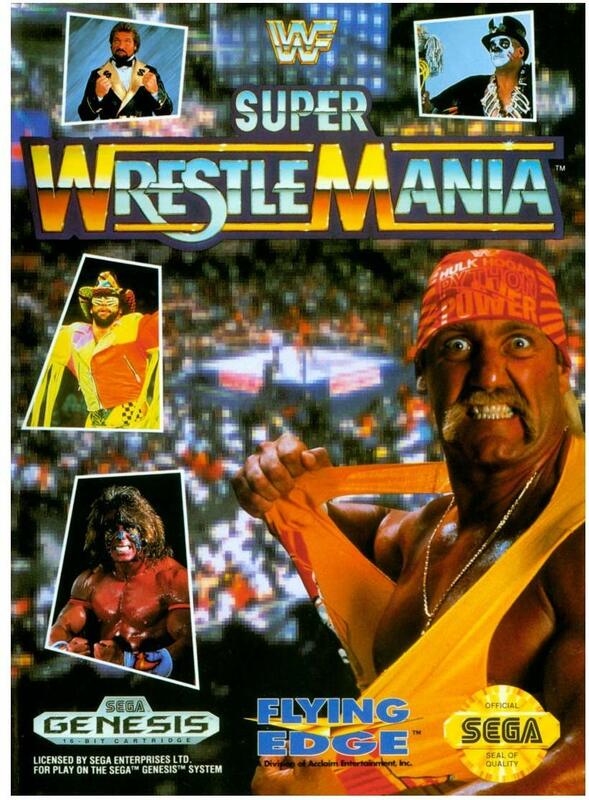 Another key difference between the two versions of Super WrestleMania is who makes up the rosters for each game. 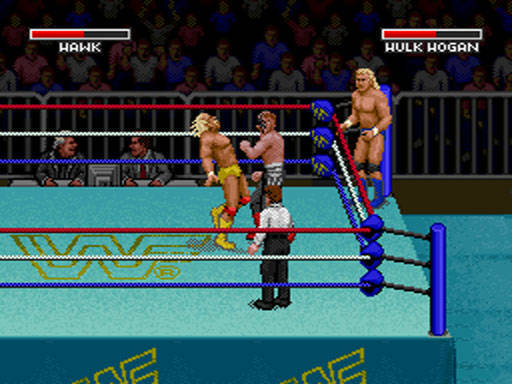 The two versions of the game share three wrestlers, with Hulk Hogan, Randy Savage and Ted Dibiase making an appearance on both versions of the game, with the rest of the rosters made up of exclusive grapplers. The SNES version presents a ten-man roster, with Typhoon, Earthquake, Road Warrior Hawk, Road Warrior Animal, Sid Justice, Jake Roberts and The Undertaker filling out the ranks. Meanwhile, British Bulldog, Ultimate Warrior, Shawn Michaels, Irwin R. Shyster and Papa Shango make up the numbers for an eight-man roster on the SEGA side. Personally, I think the SNES version of Super WrestleMania has the better roster overall thanks to that version having heavy-hitters of the time period, such as Undertaker, Justice and Roberts available for selection. The Mega Drive roster suffers from having boring lower card guys to choose from, like IRS, although it is cool that you can select Michaels and Bulldog. Ultimately though, even though the SNES roster features somewhat bigger stars, the fact none of them have their signature moves kind of defeats the purpose of them being there in the first place. Gameplay-wise, Super WrestleMania plays very much like a poor man’s WrestleFest. You have buttons for punch, kick and run, respectively, with another to initiate a grapple when close to another wrestler. Once locked in a grapple, you then have to mash buttons as quickly as possible to pull off a headbutt, body slam, suplex or Irish whip. WrestleFest has also had a finite number of moves as well, but the difference was that it was a big, bombastic and colourful arcade game that was designed to chew up coins for 10-15 minutes and wasn’t supposed to be a home release. 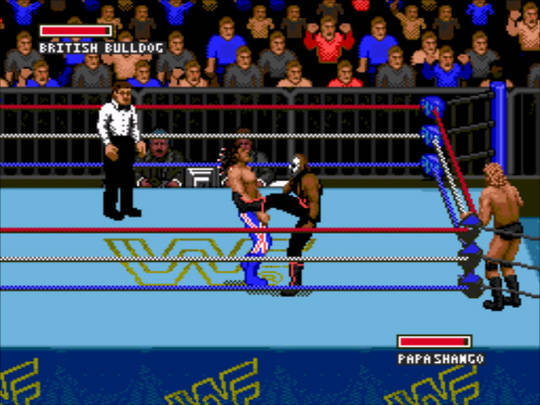 Super WrestleMania is intended for home consumption, so you can be forgiven for expecting it to provide more gameplay-wise than just mashing buttons, especially as games like Fire Pro Wrestling had brought in a more skill-based grappling system based around timing. 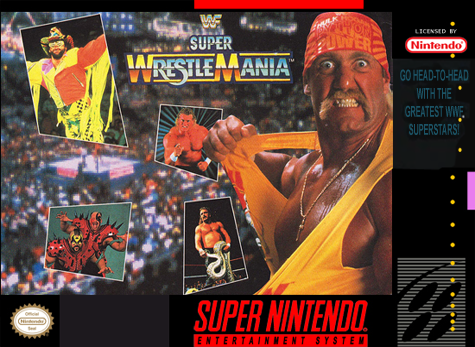 Super WrestleMania just isn’t an enjoyable game to play, and after a couple of matches, you will have seen all the game has to offer when it comes to the SNES side of things. As previously mentioned, the Mega Drive version gives you a bit more to do when it comes to a single-player experience, but even that is hardly a magnum opus. Super WrestleMania is a disappointing game in a lot of ways, and the Royal Rumble and Raw games that subsequently came after it are much better thanks to larger rosters and more varied movesets. Super WrestleMania feels like a low rent arcade game, and it won’t take long at all for you to see all that it has to offer. 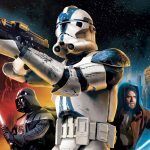 All it really has going for it is that it’s not especially awful graphically, which is damning with faint praise at best. Not surprisingly, I wouldn’t recommend it. If you want some great grapple action on the fourth gen consoles, then I would strongly suggest Fire Pro Wrestling X Premium on the Super Nintendo. Thanks for reading, and I’ll see you all again soon!